In January, Nintendo released a three-minute trailer for the upcoming platformer Super Mario Odyssey. This past weekend, GameXplain released an 83-minute video that analyzes that trailer. And it’s way better than it has any right to be. 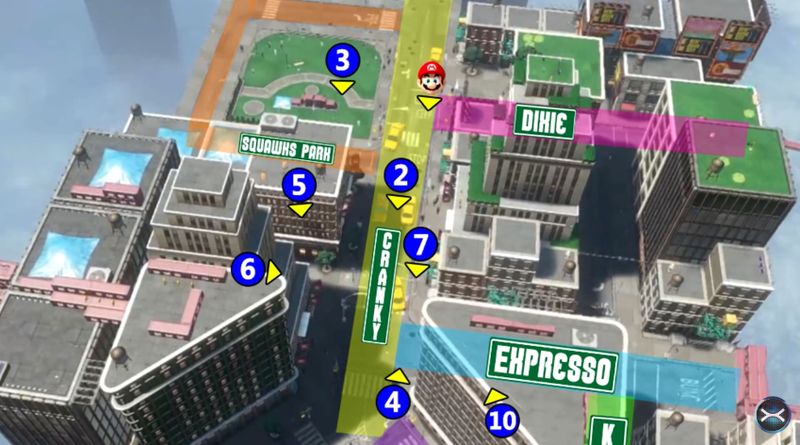 It includes, among other things: a detailed breakdown of New Donk City’s layout and Donkey Kong references; the discovery that each area has a different-shaped purple collectible; and many theories about hats, checkpoints, and the moon. At first they cover New Donk City, then move to the desert area (38:27), followed by the mechanical forest (59:34), and finally the colorful volcano level (1:10:34). GameXplain theorizes that these might be the only four levels in Super Mario Odyssey, which seems like a bit of a stretch, but the logic is clear. And yes, if you put aside the fact that this is literally an 83-minute analysis of a three-minute video game trailer, it is incredibly enjoyable.